The former architect of China’s central bank digital currency (CBDC) initiative has left the position to head the country’s central securities clearing house. 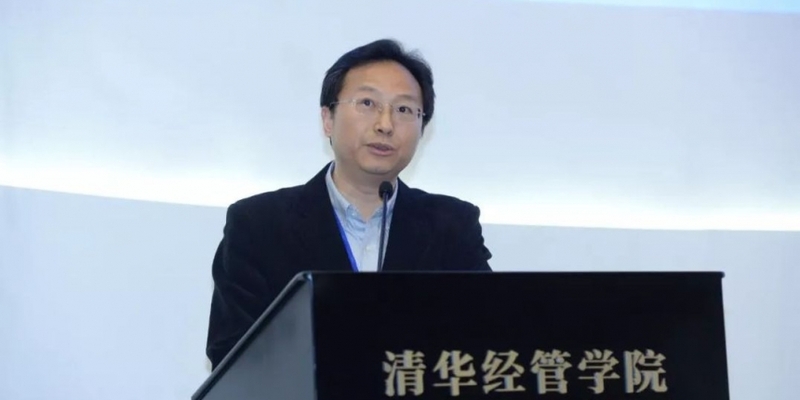 Yao Qian, who founded the Digital Currency Research Lab at the People’s Bank of China (PBoC) last year, has now taken up the role of general manager at the China Securities Depository and Clearing Corporation (CSDC), according to an update from the firm on Monday. He joined the firm this month, having left the PBoC in September, the CSDC says. Yao was notably featured as one of the most influential individuals in blockchain by CoinDesk in 2017, due to his efforts in leading the PBoC’s development of a digital yuan. While it remains unclear who will now fill the lead role at the digital currency lab, the news comes just days after it announced a new round of job openings, looking for both legal and technical experts to focus on the CBDC development. Yao joins CSDC at a time when the state-owned entity – incorporated in 2000 and overseen by China’s securities regulators – is supporting initiatives in the country aiming to adopt blockchain in the traditional financial system. CoinDesk reported as far back as 2016 that the CSDC had signed an agreement with its counterpart in Russia to partner on blockchain applications for post-trade settlements. More recently, the CSDC’s Shanghai branch supported a domestic commercial bank using a blockchain to issue asset-backed securities (ABSs) worth $66 million. Yao published an op-ed last Monday, Oct. 8 , in which he was still being cited as the PBoC’s digital currency research head. The article indicated the PBoC is developing a blockchain system for the ABS market in China. The piece explained that the system will allow small and medium-sized enterprises that are looking to raise capital via ABSs to move data about their company transactions and credibility to a distributed network in order to speed up the issuance process.